#4 – Giving Back to the Community – Sounds Great, Let's Do It! Besides training for Kilimanjaro, I’m working part time and spending time volunteering. Giving back to the community is important to me and am grateful I have more time to do that now. One of these things I’m doing is working as a volunteer mentor with the Year Up organization. 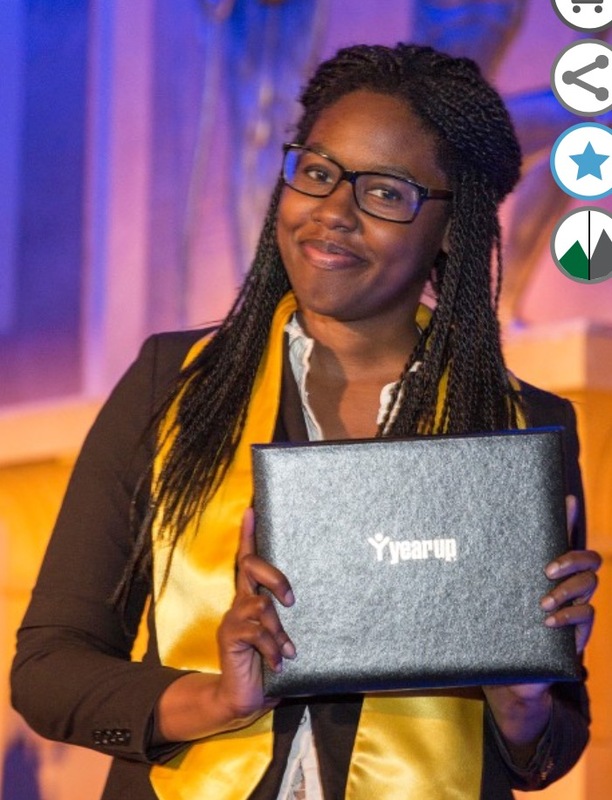 Year Up is a one-year, intensive training program that provides low-income young adults, ages 18-24, with a combination of hands-on skill development, college credits, corporate internships, and support. The mentorship period starts and ends in parallel with the mentee’s internship. My mentee did great with her internship, graduated from Year Up AND was hired full time where she interned! She and I met about every 2 weeks for dinner over six months. She loves to try different foods so we ‘ate around the world’ and enjoyed everything from Mexican, Japanese, Italian, Mongolian, Greek, South African, American, Korean, and probably more that I’ve forgetting this moment. Earlier this week we met at a Thai restaurant. I have agreed to mentor another Year Up student. I find out who I am matched with in a few weeks!! Another organization I’m involved with is Atlanta Habitat for Humanity. 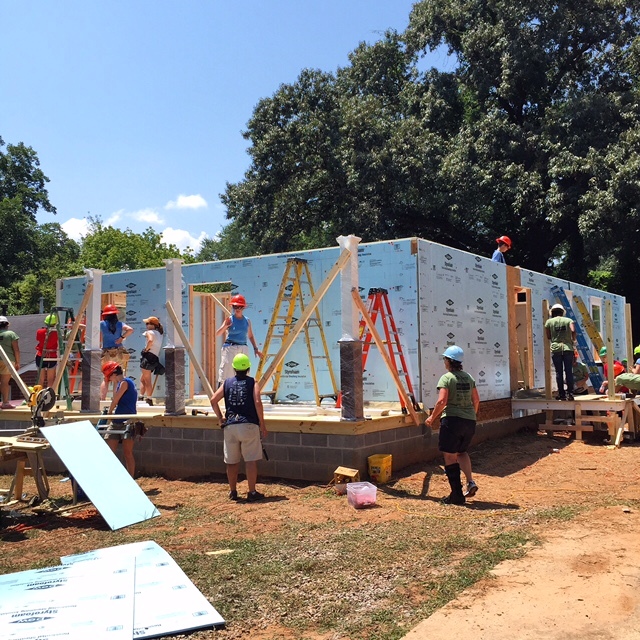 The Atlanta Women’s Build (AWB) is a grassroots effort led by individuals – all women – who raise funds to sponsor and construct an Atlanta Habitat for Humanity home for a working mother and her family. 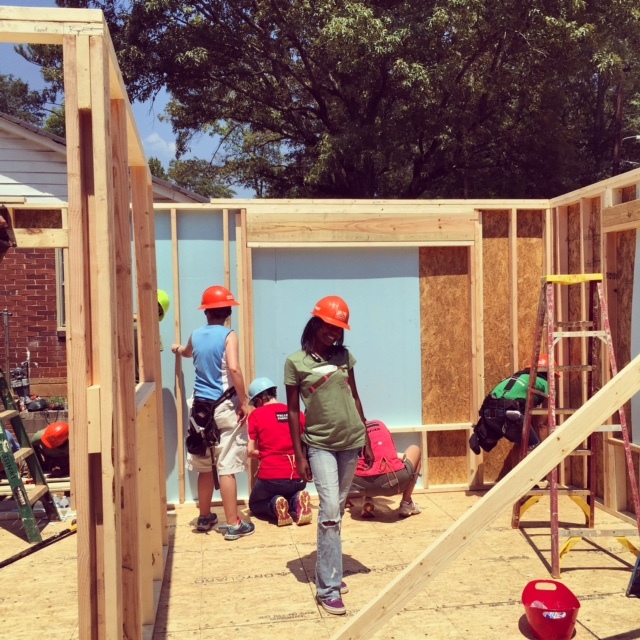 Over seven weeks, nearly 300 women volunteers work side-by-side with the home buyer to construct the house, offering a unique opportunity to highlight the ways that Atlanta Habitat empowers women and builds stability in communities. Another organization I’m working with is Bäro. This is a start-up company in NYC started by the daughter of friends of mine. The focus of the company is described in their tagline: “Why buy when you can Bäro?”. I am an investor and an advisor to the company. I meet every few weeks one of the founders and chat about where the company is, what’s working and not working, and what the upcoming action items are. The other company I am working with is Sync Stream Solutions. It is run by the sister of a very close friend. Actually the entire family are all very close friends — I think of them as a second family in many ways. Sync Stream helps organizations deal with the Affordable Care Act (ACA or also known as Obamacare) through providing software to help them track, manage and report to the IRS. I’m a part-time consultant helping do a variety of work such as finding permanent staff for their Director of Operations and for two Data Analysts. I meet weekly with the executive team and advise & strategize on different topics. I’ve also created user guides for existing and new products. I conducted market research / competitive analysis and presented the findings to the company. I do this work remotely and travel from time to time to the company headquarters in New Orleans. The part-time work is a perfect way to stay engaged in the business community and contribute where my strengths in project management, product management, operations, strategy, communications and recruiting can help.